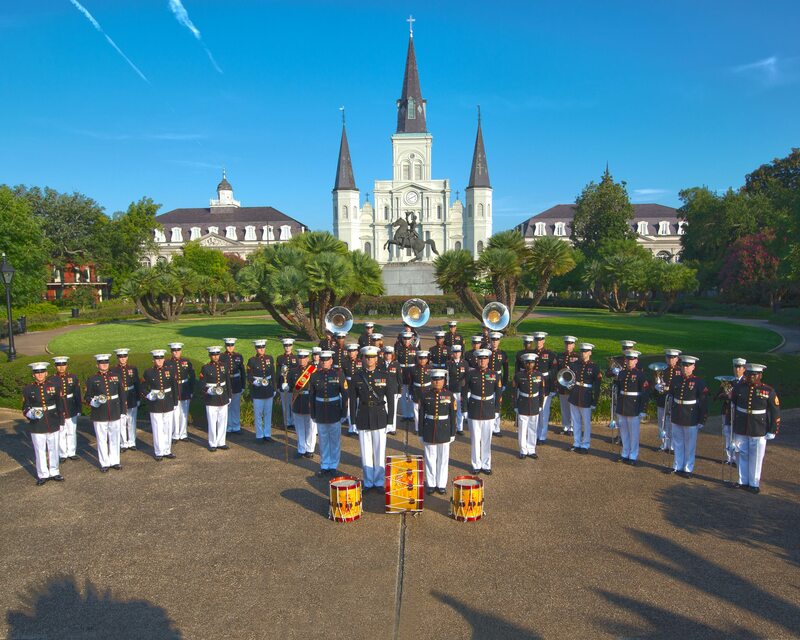 Memorial Day weekend in New Orleans brings with it several opportunities to honor fallen military members or simply enjoy a long weekend in the city. As always, we’re centrally located so that you can walk or find easy transportation to all the best events happening in New Orleans. Take your pick below! New Orleans is home to the country’s National World War II Museum, which is a perfect place to pay homage to fallen soldiers. The museum typically hosts special Memorial Day events such as performances by the U.S. Marine Corps Band and ceremonies honoring those who lost their lives during World War II. A favorite South Louisiana festival finally makes its way to New Orleans this year. Bayou Country SuperFest will take place inside the Mercedes-Benz Superdome for the first time, after previously being held in nearby Baton Rouge. Country music fans can get their fill during this three-day event featuring some of the biggest names from Nashville and beyond. Stars like Blake Shelton, Miranda Lambert, Rascal Flatts, Brooks & Dunn and others will take the stage. Memorial Day weekend is a favorite time for family reunions, and New Orleans offers no shortage of scenic gathering spots. Find your perfect picnic place for all your friends at Crescent Park in the Marigny/Bywater or head Uptown to The Fly. Both parks offer beautiful views of the Mississippi River. You can also explore the French Quarter, eating like the locals do and enjoying a crawfish boil. 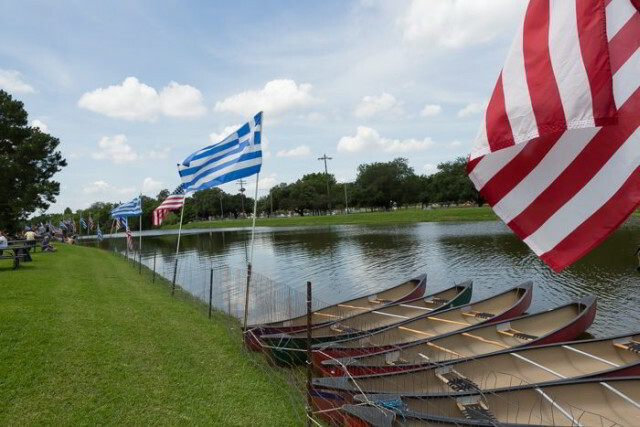 Bayou St. John in Mid-City hosts the 44th annual New Orleans Greek Festival May 26-28, 2017, featuring authentic Greek food, music, and cultural entertainment. 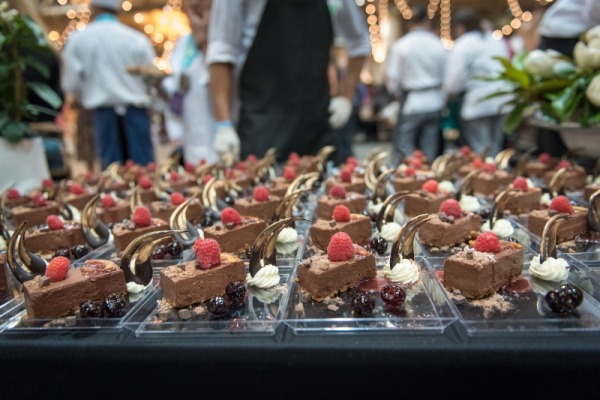 The event is known for its live traditional Greek dancing and a huge assortment of homemade Greek desserts you can purchase to take home. Though the event isn’t walkable from our hotel, ask our concierge for complete directions or to schedule a cab for you! Book Your Summer Getaway Today! A summer vacation in the heart of the French Quarter is just what the doctor ordered. Book your weekend getaway today and take advantage of our special summer rates.